Proper server health is the best way to ensure your systems continue to run smooth and efficiently. With our PULSE Complete Server Management service, our team treats your servers as if they were ours. 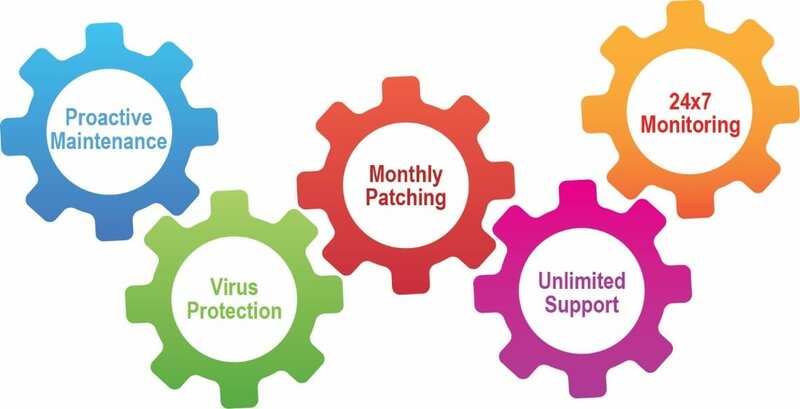 From monthly patching and 24×7 monitoring to anti-virus management, proactive maintenance, and unlimited support; our team is your team.